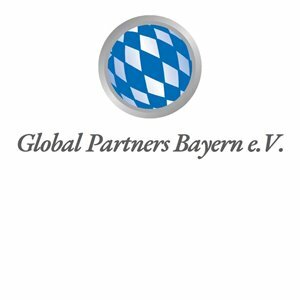 Global Partners Bayern e.V. | Global Partners Bayern e.V. A confirmation email will be sent to you shortly. Your address will not be passed to third parties. Der Beirat des Global Partners Bayern e.V. berät den Vorstand, unterstützt die Interessen des Vereins und wahrt die Kontinuität der Organisationsentwicklung durch die Einbindung ehemaliger Vorstände. Die Beiräte unterstützen den Verein durch ihr Wissen, ihre Erfahrung und Kompetenz sowie durch ihre gesellschaftliche Position. We appreciate your feedback, suggestions and error reports in order to optimize your experience on our platform. Folder name cannot be empty. Please click on the button below to open the file-dialogue. After choosing the files, they will be uploaded automatically. Files can also be uploaded here via Drag'n'Drop. File(s) has to be processed. This box will close automatically when the upload completed successfully. Please do not close it before the file was uploaded.